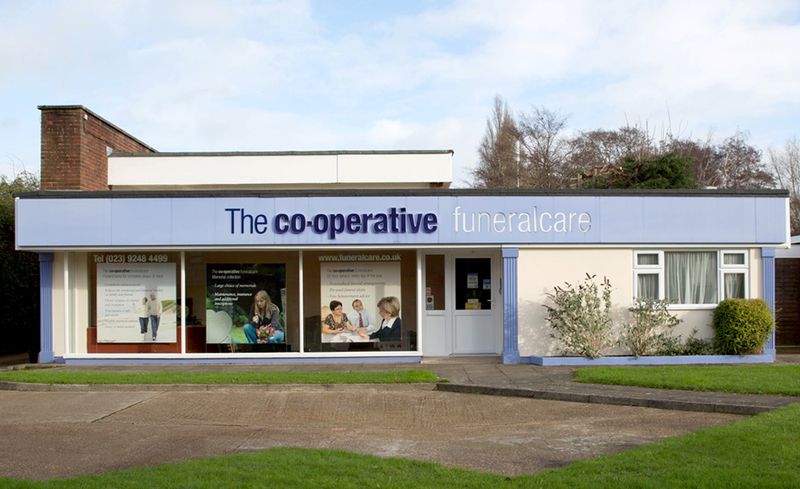 The Co-operative Funeralcare Havant can be found on Dunsbury Way in Leigh Park, on the opposite side to St Michael & All Angels Church. The Co-operative Funeralcare has an active role in the local Havant and Leigh Park community by supporting good causes through our Love Your Neighbourhood programme and fundraising for their local charity partnership. If you would like to find out more about our Love Your Neighbourhood programme, pop into your local funeral home and speak with one of our friendly co-ordinators.